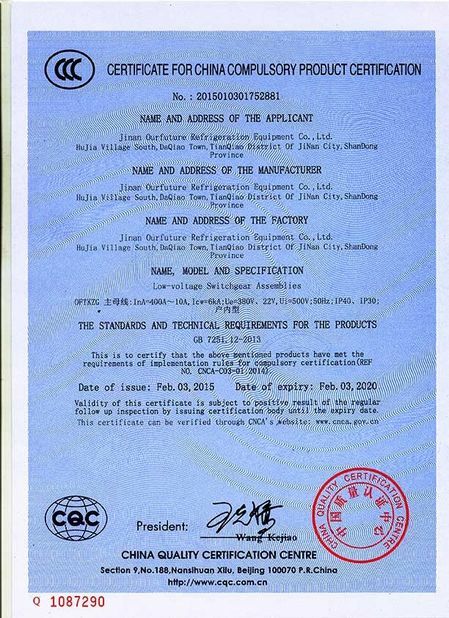 Quality Control - Shandong Ourfuture Energy Technology Co., Ltd. 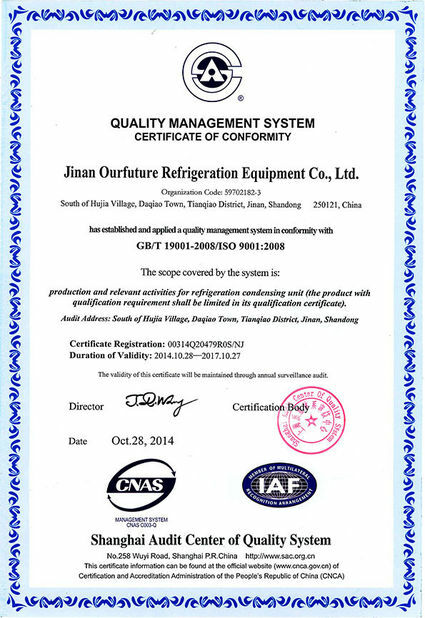 Following the requirement of ISO 9001:2008, we have a complete system of supplier assessment and raw material inspection rule. Each component can be tracked, each process has a person in charge. 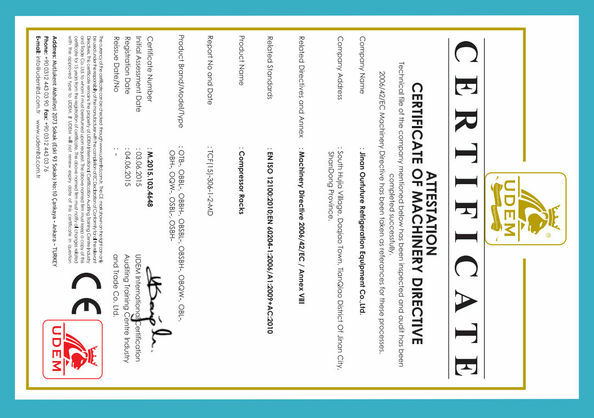 We produce our compressor units with advanced equipment, to make sure the tolerance is acceptable according to our QC requirement. 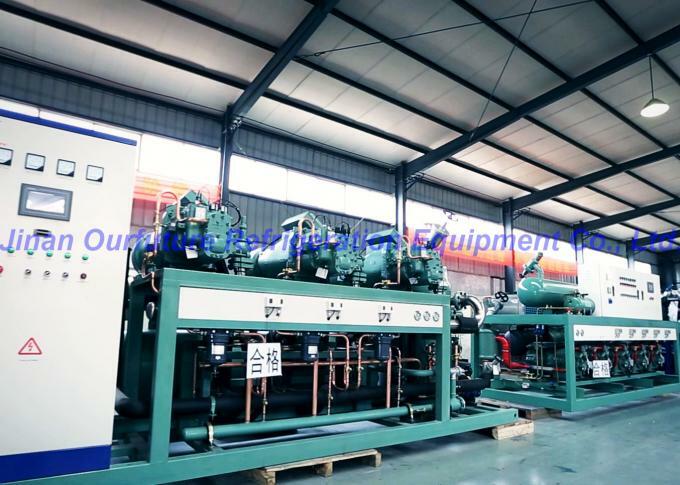 After production each compressor unit will go through a process of pressure test with nitrogen filled. 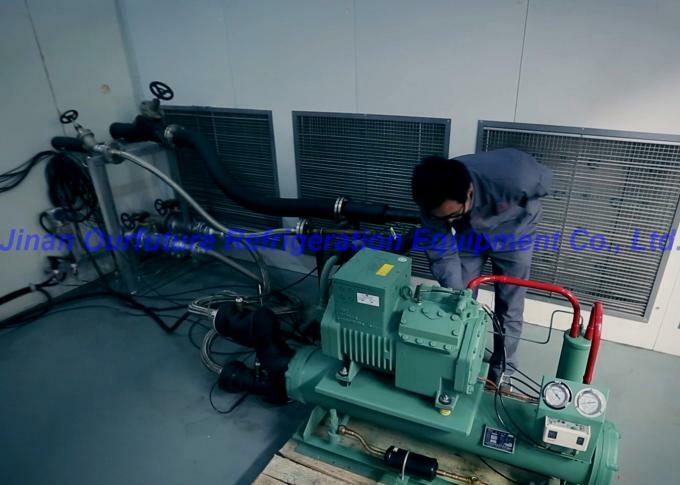 We carry No-load test for each one of our completed compressor unit.